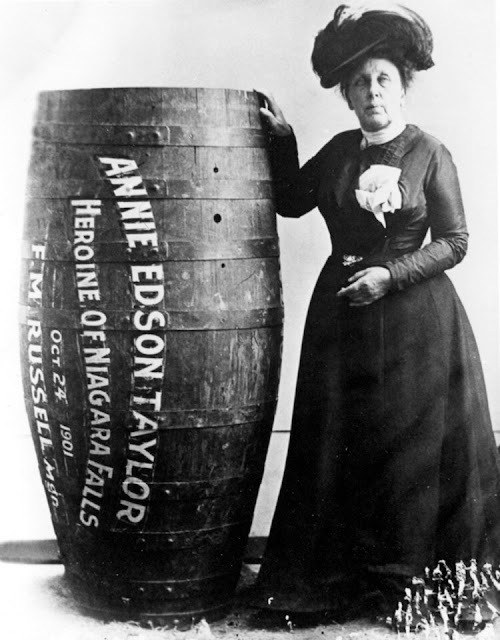 Taylor used a custom-made pickle barrel for her trip, constructed of oak and iron and padded with a mattress. Several delays occurred in the launching of the barrel, particularly because no one wanted to be part of a potential suicide. 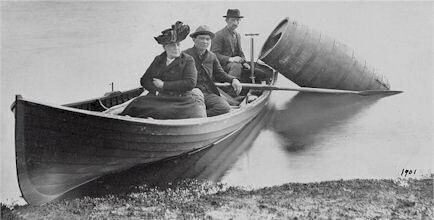 On October 24, 1901, her 63rd birthday, the barrel was put over the side of a rowboat, and Taylor climbed in, along with her lucky heart-shaped pillow. After screwing down the lid, friends used a bicycle tire pump to compress the air in the barrel. The hole used for this was plugged with a cork, and Taylor was set adrift from the American shore, north of Goat Island. 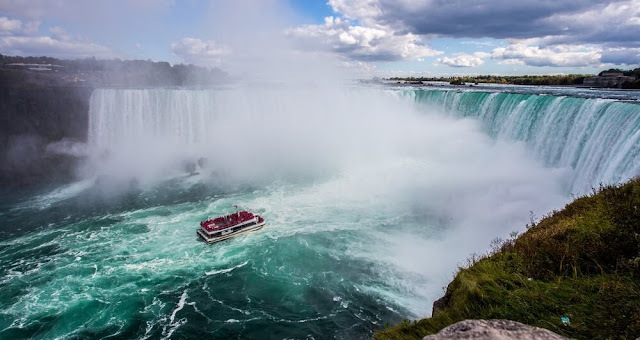 The Niagara River currents carried the barrel over the Canadian Horseshoe Falls, which has since been the site for all daredevil stunting at Niagara Falls. Rescuers reached her barrel shortly after the plunge. Taylor was discovered to be alive and relatively uninjured, except for a small gash on her head. 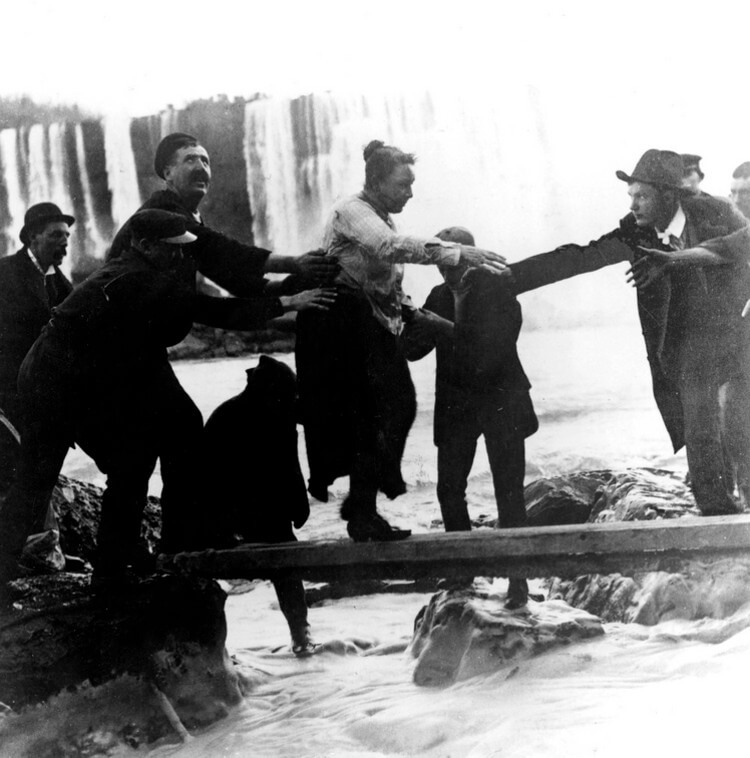 Did Annie Taylor earn from Niagara Falls Stunt? She briefly earned money speaking about her experience but was never achieved the heights of fame she sought. Her manager, Frank M. Russell, ran away with her barrel, and most of her savings were used towards private detectives hired to find it. It was eventually located in Chicago, only to permanently disappear some time later. She spent her final years posing for photographs with tourists at her souvenir stand, attempting to earn money from the New York Stock Exchange, briefly talking about taking a second plunge over the cataracts in 1906, attempting to write a novel, re-constructing her 1901 plunge on film (which was never seen), working as a clairvoyant, and providing magnetic therapeutic treatments to local residents. Annie Taylor died on April 29, 1921, aged 82.